I’m slowly going back through my most popular film-camera reviews and updating them to make them better. I’ve knocked off the two reviews that got the most views in 2018. 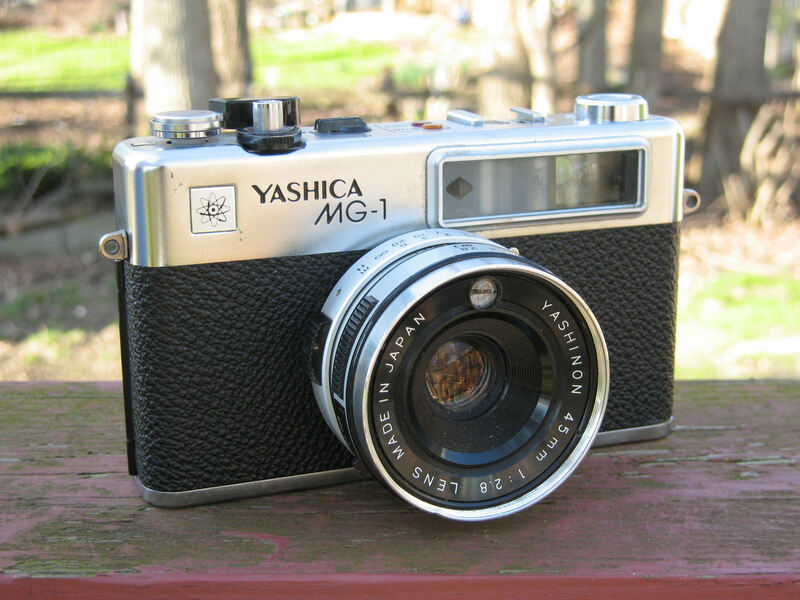 One of them is the Yashica MG-1, which I reviewed way back in 2010. Read it here. 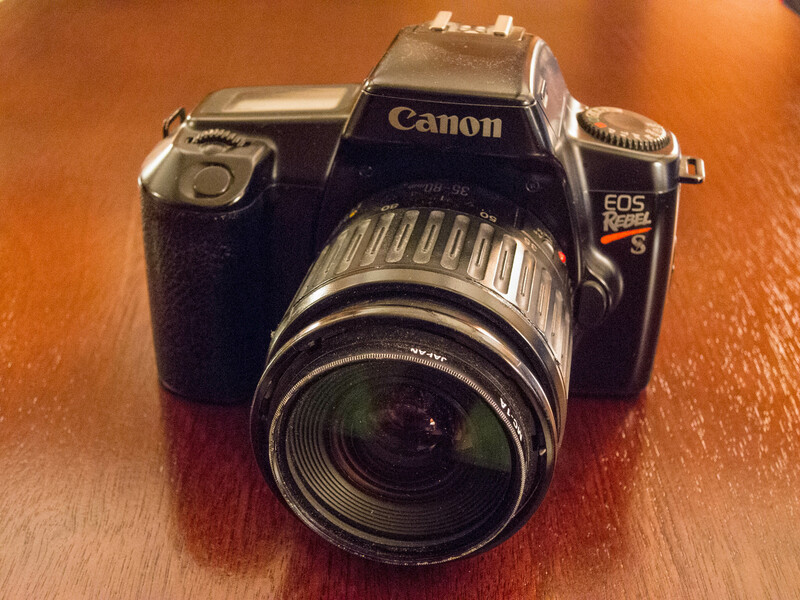 The other is the Canon EOS Rebel S. I really liked the camera, but all Rebels had shutters prone to failure and this one was no exception. Read the review here. 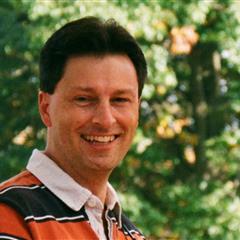 Jim, I’ve been thinking about older “review” type posts on my own blog. The approach I’m thinking of though isn’t to go back and edit the original post (I just like the idea that once a post is published, that’s it, it exists in that original form forever more – plus if people have commented about parts of the original post, you can’t then change them as their comments won’t make sense!) but to write a new post that’s more like a quick summary of the previous one, plus an update on how I feel about the same camera/lens now, and if I kept them. Do you ever do revisit posts like this? In a way, that’s what the Operation Thin the Herd posts are — here’s what I think of this camera now. I’m normally with you, that once a post is posted it should stay as it is. But these camera reviews drive a good amount of search traffic to my site. I want to both freshen them so they put a good face forward, but also embed links within them to related camera reviews, hoping people will click through. I have a lot of good content here and I want more people to see it! Yes there’s the dilemma that when we create new categories or write new posts that would fit old posts very well, do we go back through, edit and link them? I think your approach is probably very wise Jim, first looking at posts that get the most ongoing attention and prioritise them. No point spending ages updating posts that only get a tiny handful of views a year. I have a widget at the bottom of mine that gives links to similar and related posts and it seems to be very accurate in what it suggests, especially if I’m writing a themed series. I realised after writing my first comment above I have a currently dormant series which looked back at cameras I had and reassesses them, called Lost Lovers. So I’m going to revive that series in the coming weeks! I’ve used the related posts widget and I don’t like what it chooses. And the evidence was that nobody clicked that stuff anyway, at least not on my blog. I’m trying embedding a paragraph of related reviews right into the post to see what happens. Having looked into my dashboard I can’t actually figure out how I installed that related posts widget or what it’s called. Maybe it’s a default thing? Perhaps because you write about a wider range of subjects it doesn’t work so well. As I said I find it very accurate for me. I guess if we really want to optimise camera reviews, we should also have a dedicated page or menu option, which I know you have already. Could you have that list the reviews when you click the drop down? My page that lists my camera reviews gets a lot of visits. It’s why I recently reorganized it. I don’t know that having a by-brand menu on the main page would help that much, or maybe better said would give benefit in proportion to the effort necessary to create it. I hadn’t seen the MG-1 review previously. That’s hardly surprising since I wasn’t shooting film back in 2010, but it was good of you to revive it since the MG-1 is a camera that I bought more or less on an impulse last year. It cost me $22 from UPP and arrived in beautiful condition. I had it serviced by a guy who offers servicing on the Yashica Electros through Ebay and it can back in even more beautiful condition with the battery fix and a nice matching Yashica 1A filter. And now I must confess that even though I have had it for nine months I still haven’t put a roll of film through it. It did spend four months in a crate on the high seas and roads between the US and Bulgaria but even so I feel I need to get it into action. Thanks for the push. Regarding the related posts feature, you can disable the auto select mode and manually select the posts to feature. I got rid of mine a few years ago because of disuse. I’d bought an Electro 35 GSN and figured I’d use it more. But then I didn’t use it, either. When I finally shot it again as part of Operation Thin the Herd I realized why: I didn’t like it. Hopefully you’ll like yours, especially after having it serviced! I don’t think that on wp.com I can manually select posts for the related post feature. I haven’t looked in a long time, but when I was using it last it was an on/off toggle. I use WP with a separate theme I paid for and it has the option to select my own so maybe its a feature of that theme rather than a general feature. I just went to look and find that at least with my theme I don’t get to configure the related posts widget. It’s either on or off. Oh well!